How to install frameless solar panels ? 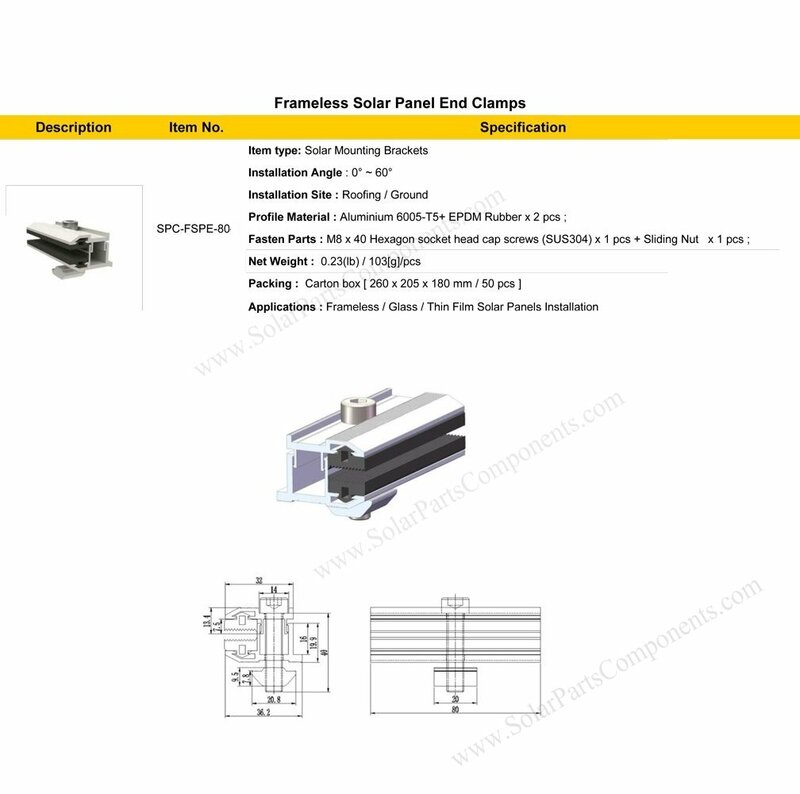 Our 80 mm thin film mounting clamps is customized for frameless PV modules installation . 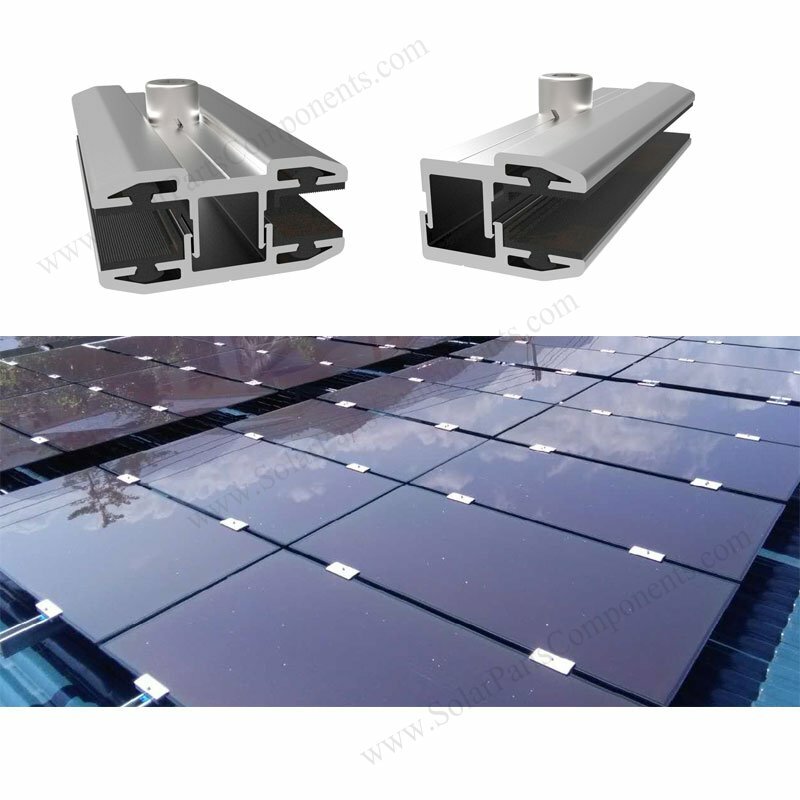 Suitable for thin film solar panels thickness range from 3.5mm – 12mm . 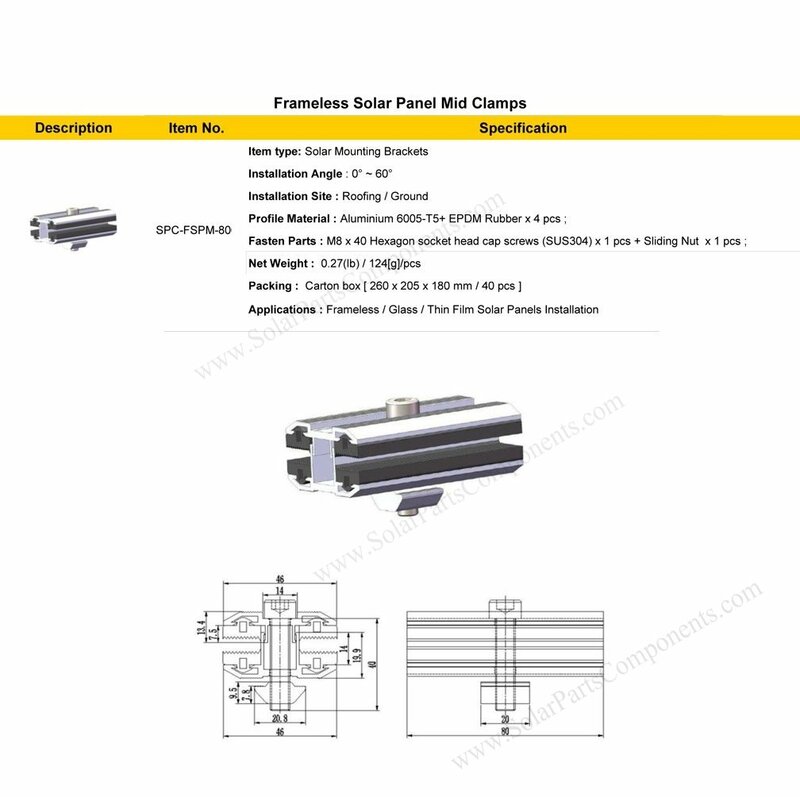 Besides 80 mm length clamps, we also have 120 mm , 200 mm … for options for this clamp series . EPDM pads inside can prevent unframed thin film PV modules from damage . 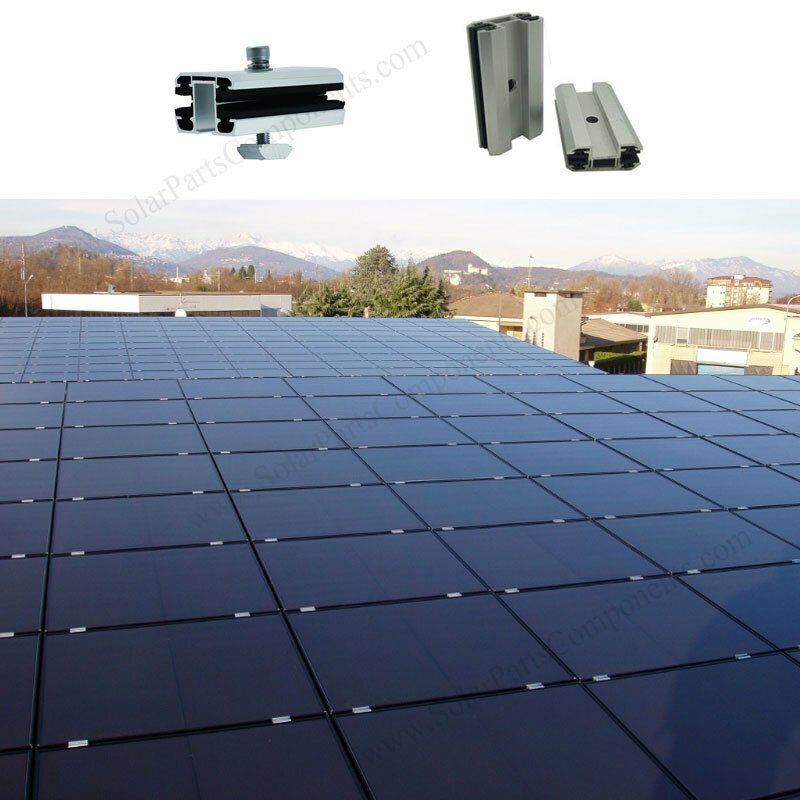 Welcome get more details from www.SolarPartsComponents.com for this mounting clamps for unframed solar mounting system .